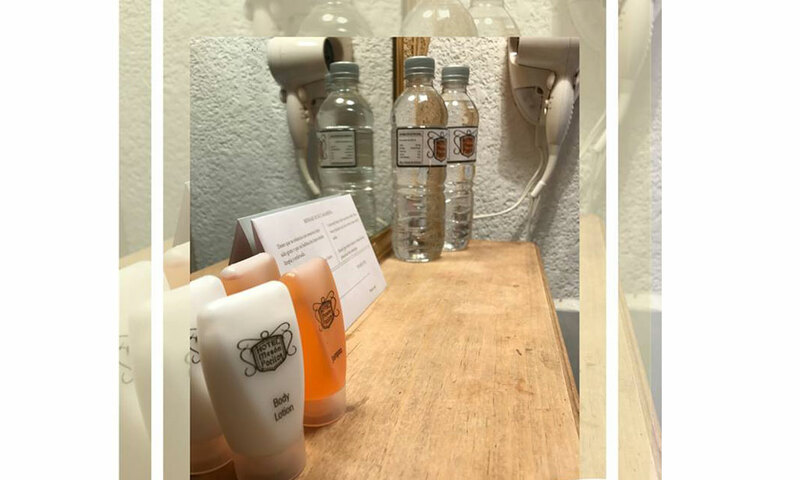 Positos No. 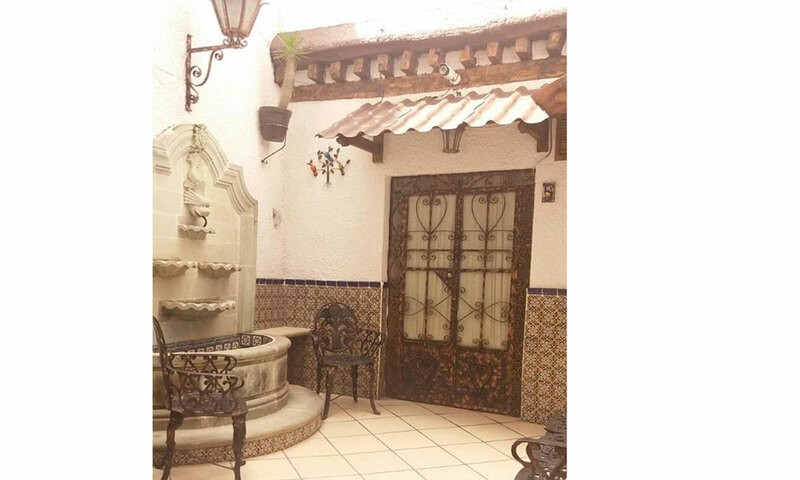 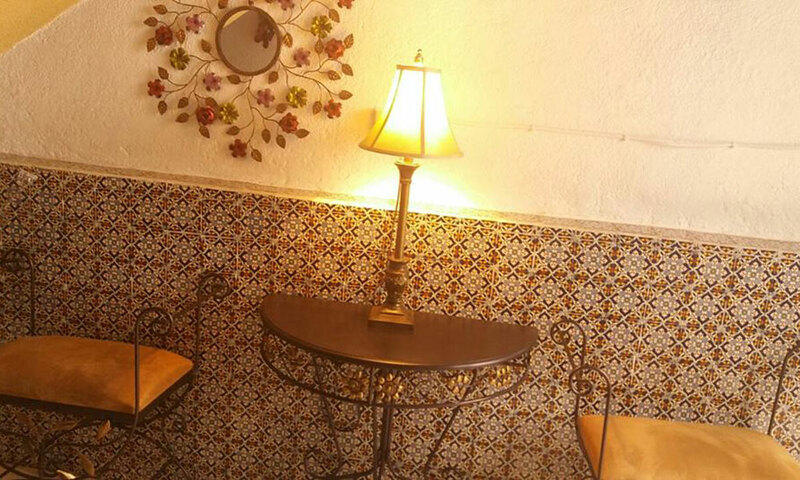 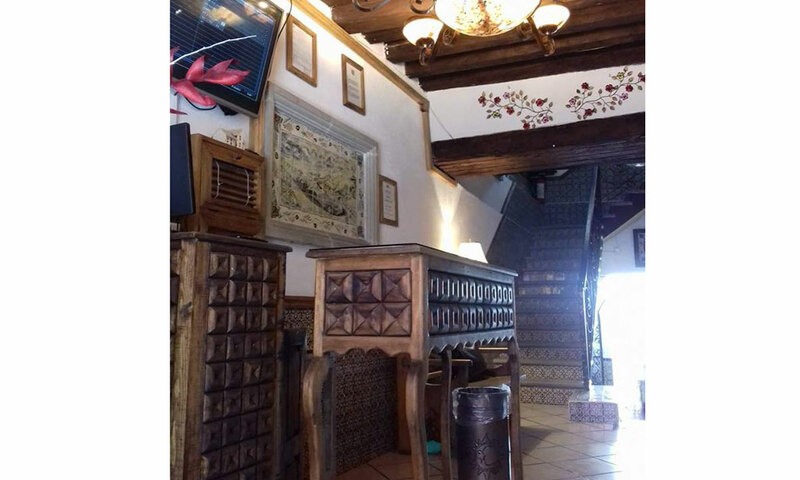 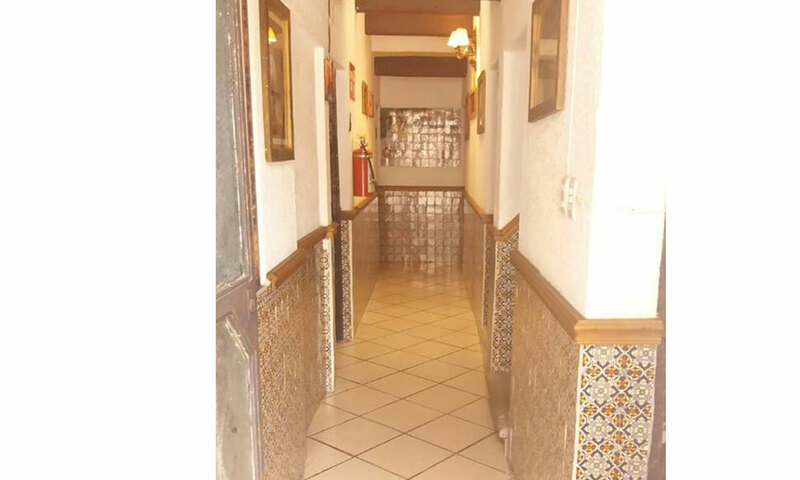 44, Centro, Guanajuato, Gto.. 36000. 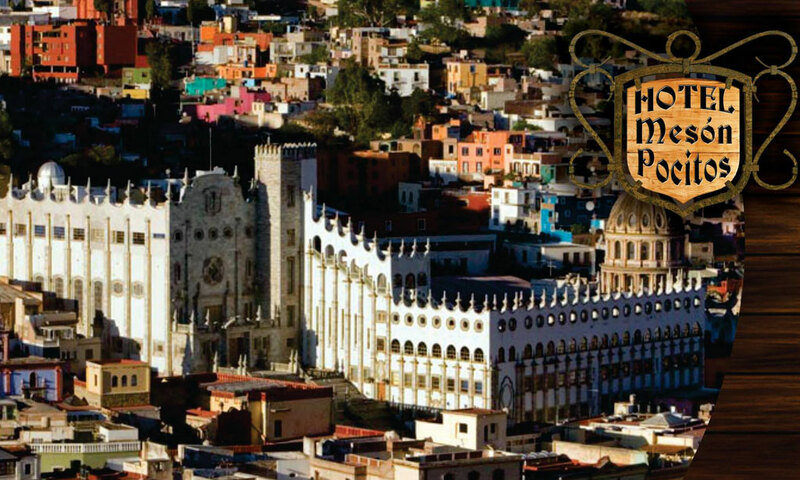 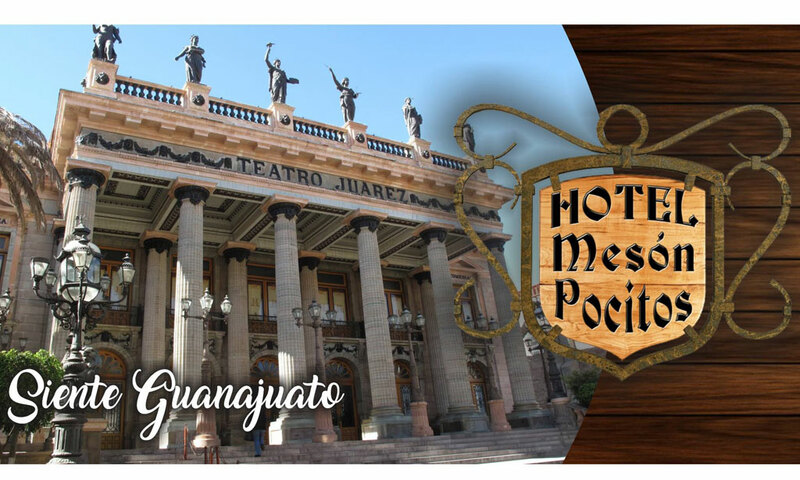 It dates from the year 1995 constructed in a typical house of the city of Guanajuato in adobe of approximately 200 years of antiquity. 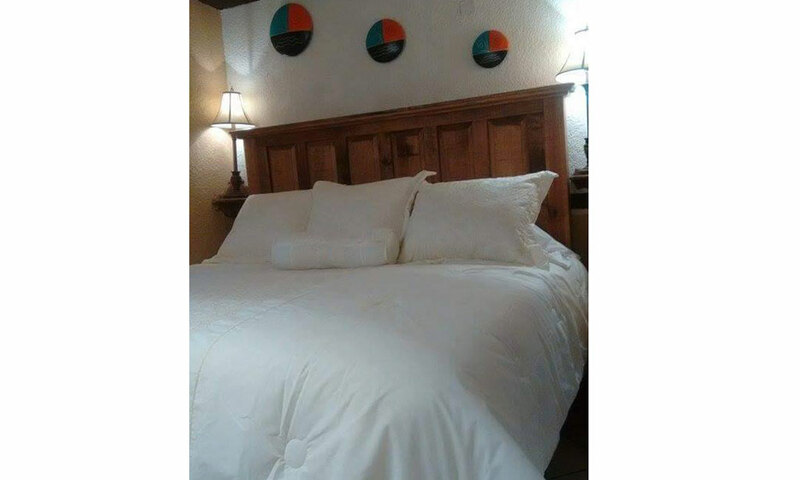 Going through different administrations until consolidating with the current one. 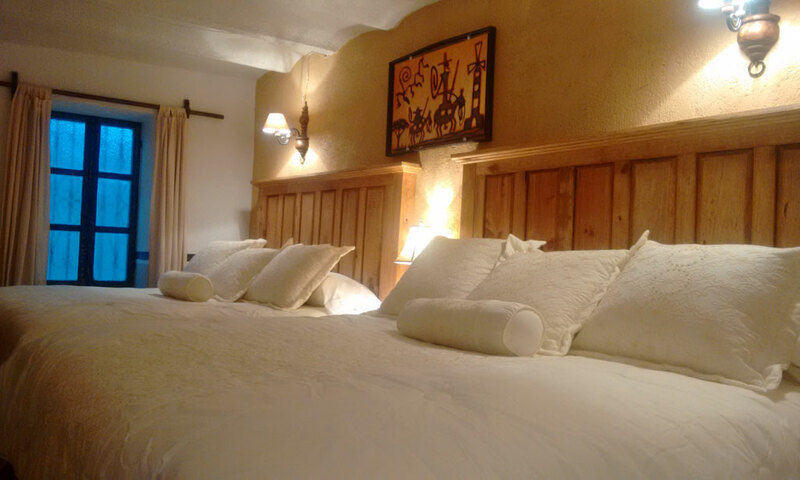 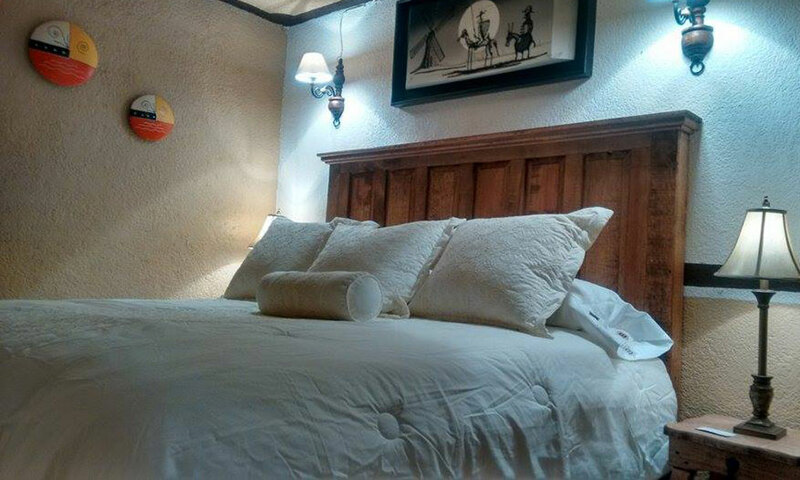 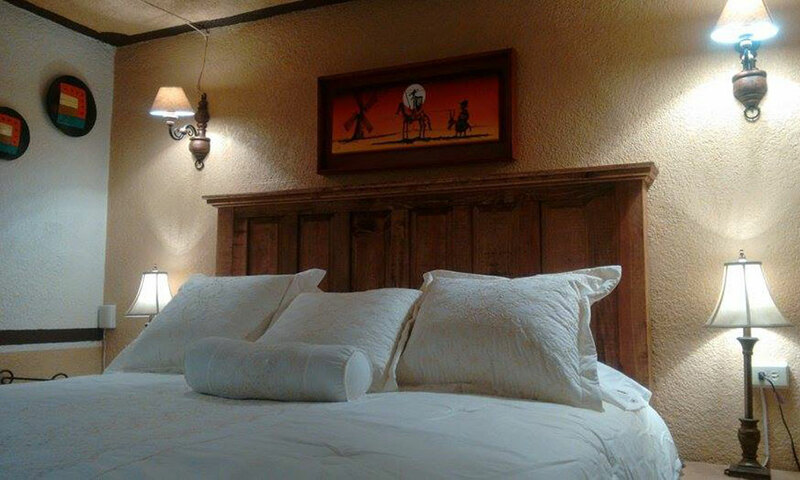 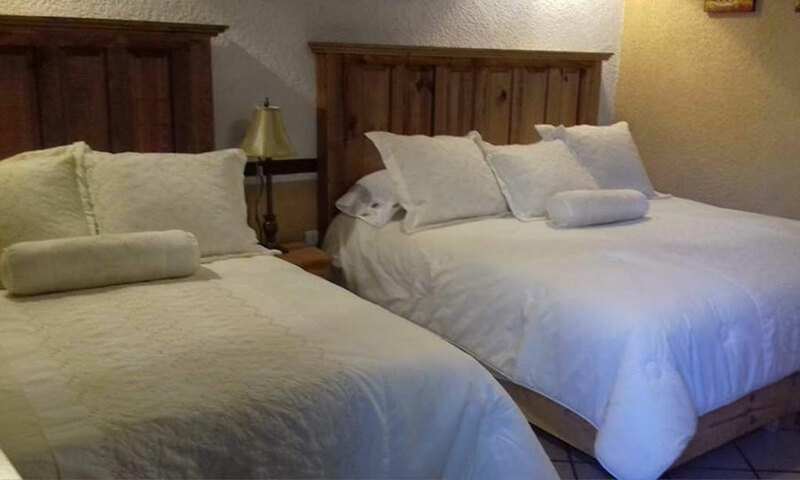 It has 9 rooms, 3 quadruple with 2 king size beds and 6 doubles with king size bed , we have wi-fi, cable, hot water 24 hrs. 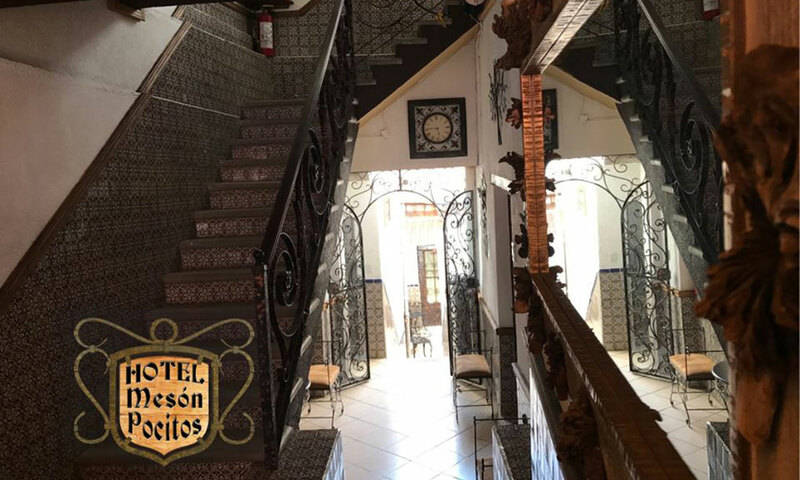 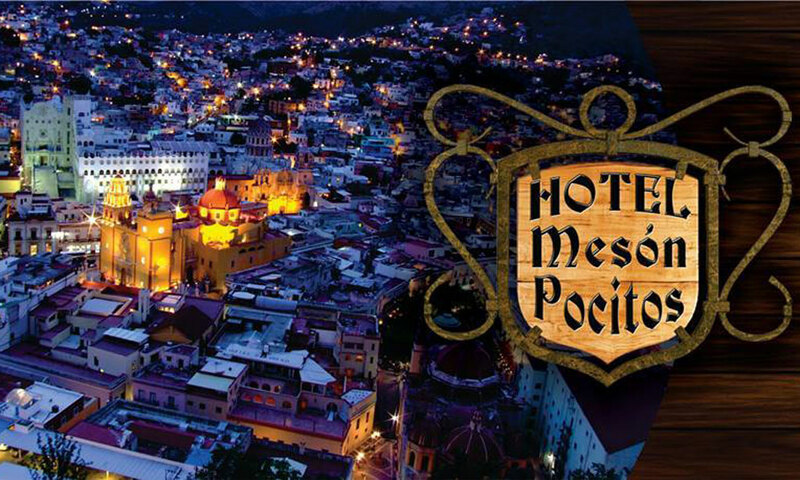 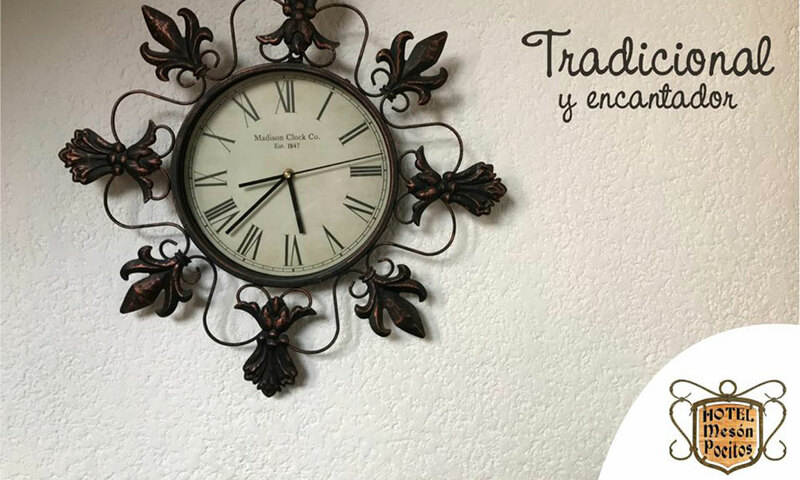 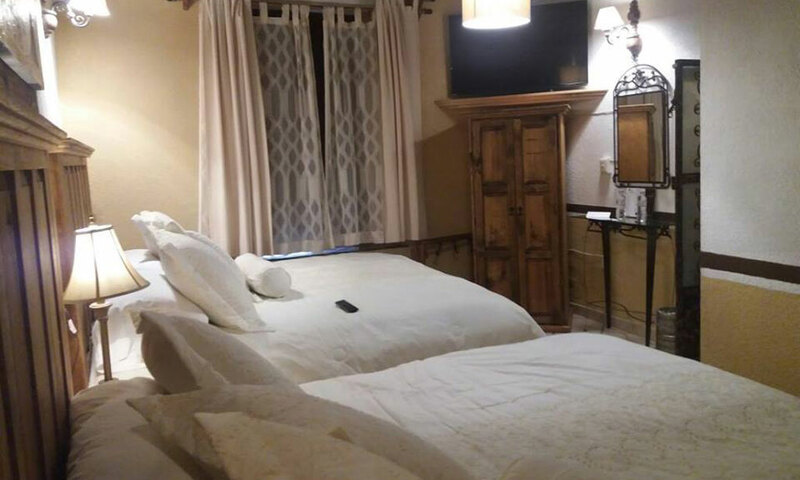 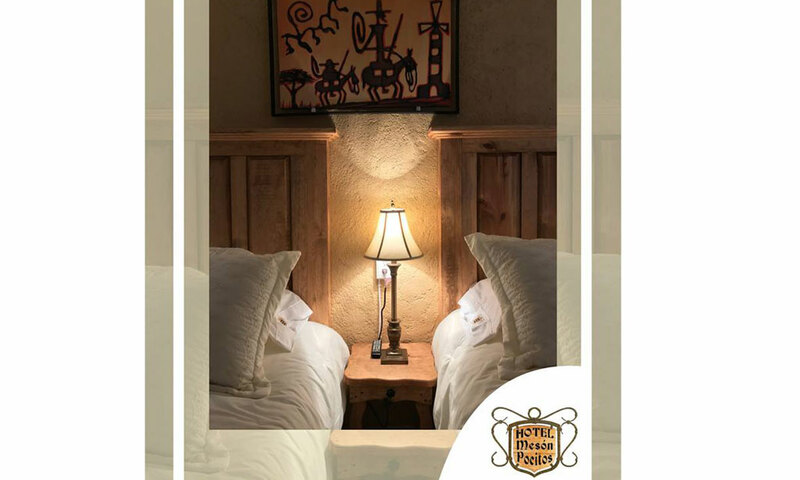 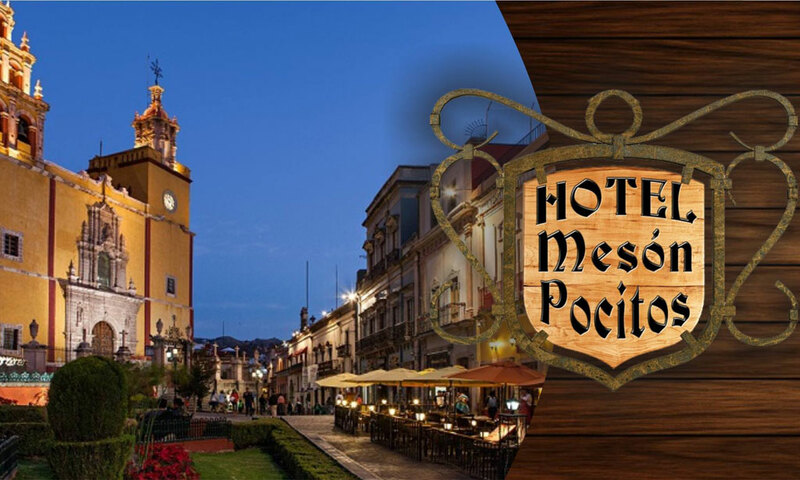 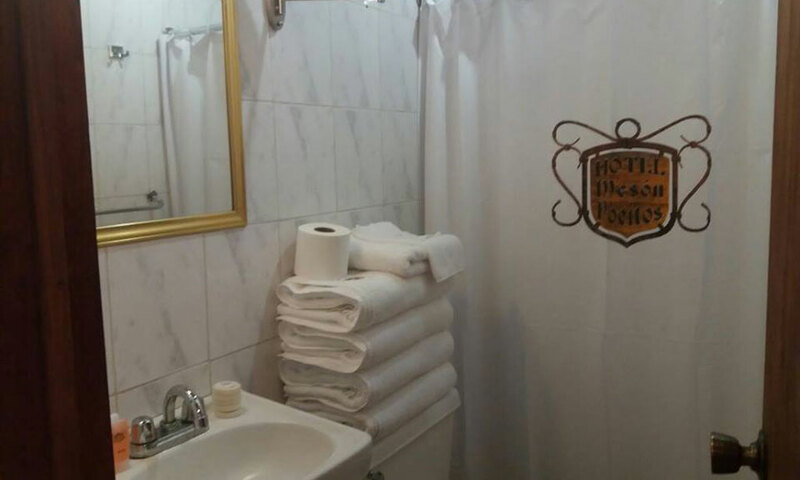 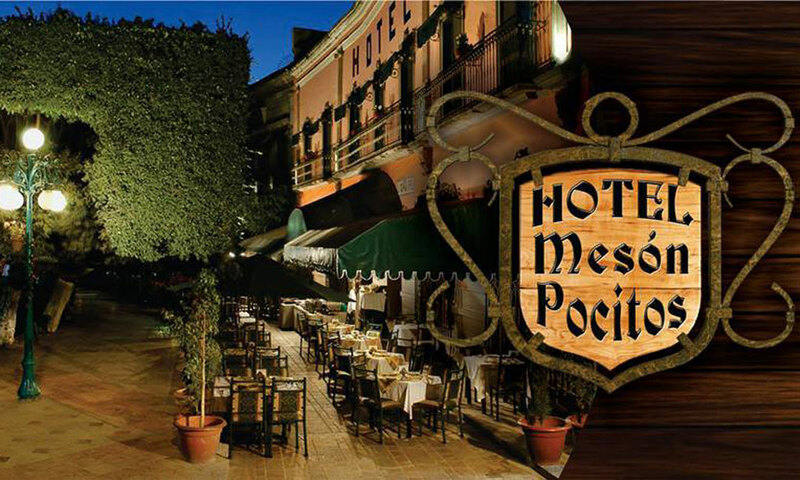 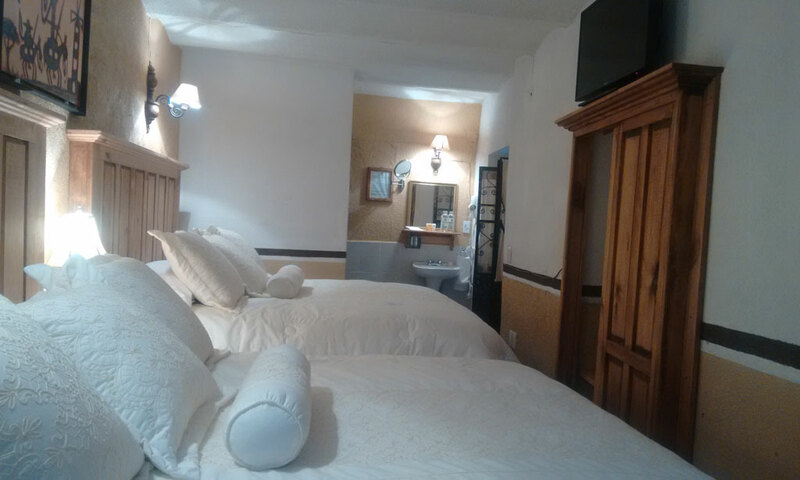 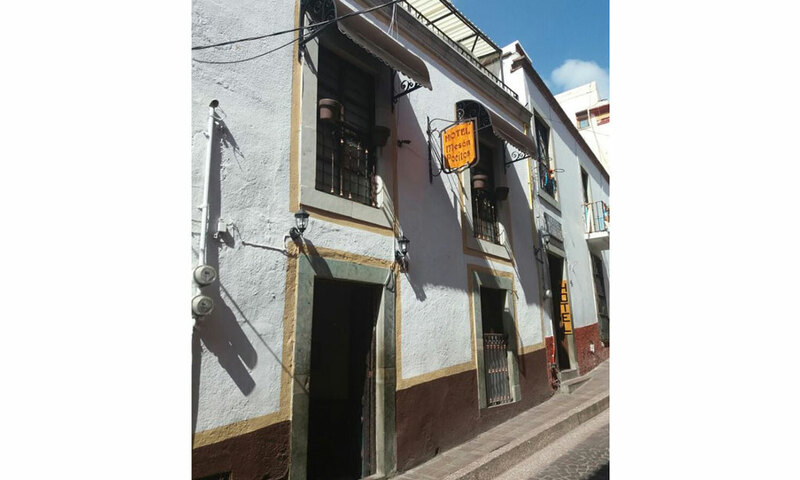 The mission of the Hotel Mesón Pocitos is the high conception we feel of the noble exercise of hospitality, we are committed to offering the best service, providing the most appropriate solutions (accommodation, food, recreation, and other solutions) to the needs of our guests. 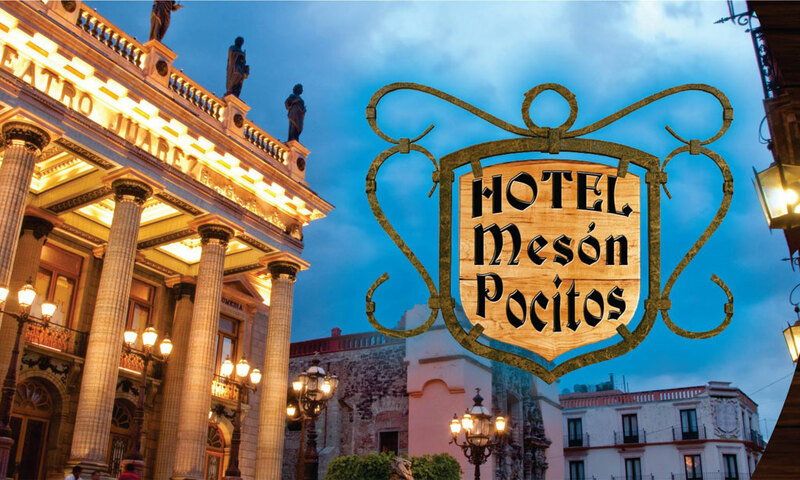 The Vision is to participate in the economic development of our region, promoting the hotel industry and tourism, project an image of trust, in front of our customers and collaborators.